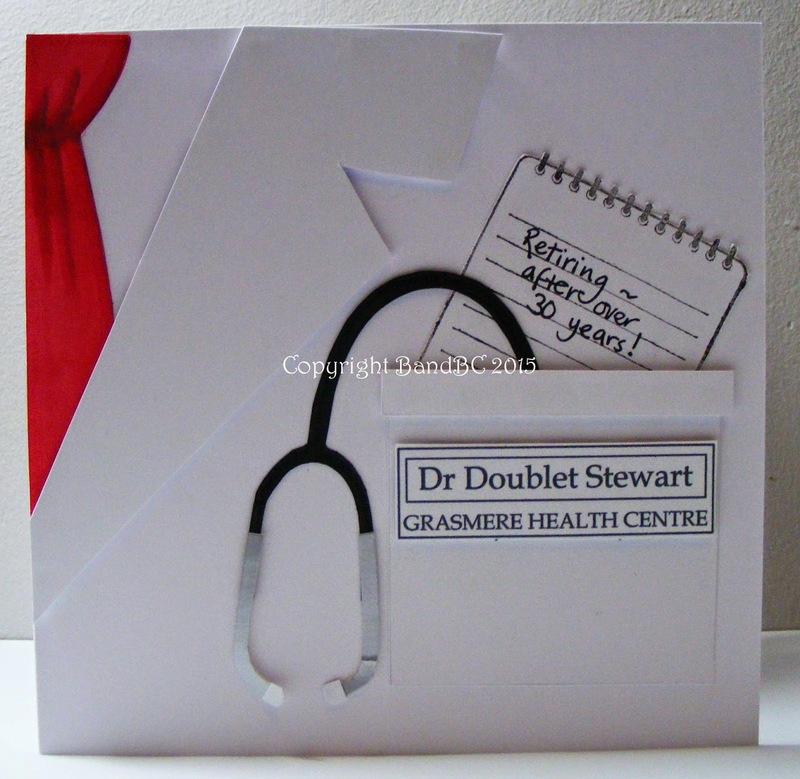 I was asked by a colleague, to make a card for her doctor, who is retiring. and she wanted to give him a personal, heart-felt thankyou. So she asked me to make him a card. I really enjoyed designing and making this card. It just seemed to fall into place and fit together so quickly. I hand drew and cut the pieces ...the collar, the tie and the pocket. made the 'doctors' badge on my pc. The Range a couple of weeks ago, and I handwrote the sentiment straight on. The final touch was a stethoscope. Altogether, once I had the idea in place, this card ended up being a quickie! AWESOME card, Vic! Well done! The doctor is going to treasure this and I am not surprised that your colleague was thrilled with it! What a personal touch! Lovely card, hun! Thank you for joining us at Card Mania Challenges! Wish you good luck and hope to see you again! very clever :) love it! Thanks for joining us at Quick Quotes! That is very cool! 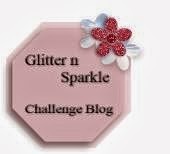 Thanks for joining the Cuttin and Stampin challenge. such a cute card! fantastic idea! thanks for joining us at Quick Quotes! Thanks for playing at Scrapper's Deligths Challenge. What a great idea and a clever design. Thanks for joining our challenge at Inky Impressions. 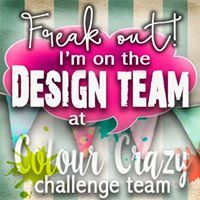 That's totally awesome and I am looking for an Idea for a DR project as I am going to make a card for my neurologist as I am celebrating my 5th anniversary for successful brain surgery! 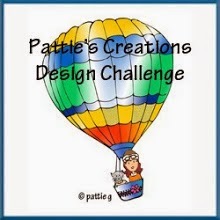 Thanks so much for sharing your work with us at Your Scrapbook Place Challenge this month! This is so impressive. What a wonderful retirement card. I'm sure the retiree will treasure it. Thanks for joining us at Your Scrapbook Place. Very cool card-love all the little details. Thanks for joining the Your Scrapbook Place Challenge this month! Super card - you had a great idea! Thank you for playing with us at Your Scrapbook Place and best of luck! My first Aurora wings image!